In this video I talk about killer whales and how great they are and the tragedy of them. I edited a bunch of videos together and added some dramatic music to give it a certain vibe. Also in this video I got some help from Kaleigh Nau as an actor and Quinn Deffenbaugh with the camera. If I could do this again I would find a way to add in my animation on Tillicum’s story that I worked very hard on and spend more time filming. I feel like if I would to do that that I would be prouder of what I have done. 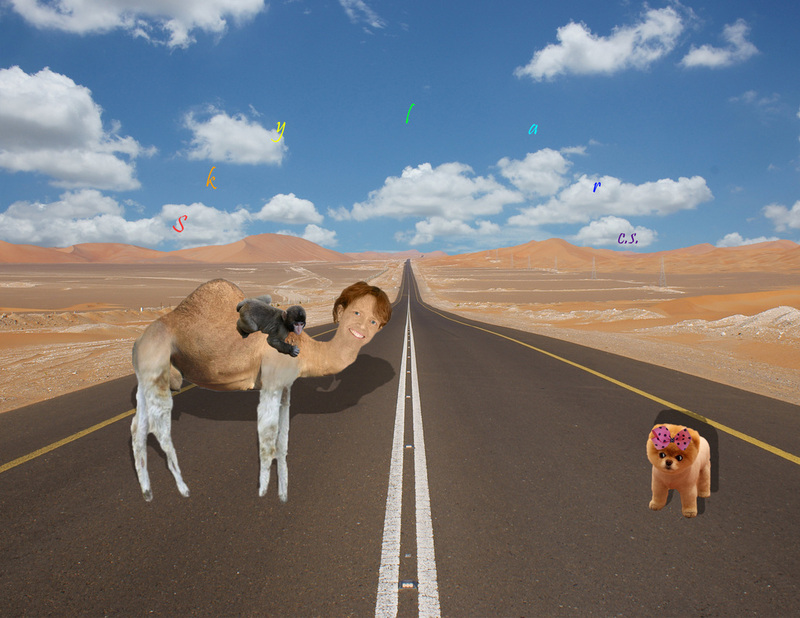 In this project I morphed my seventh period Spanish teachers head to a camel and called it Callama Susy. 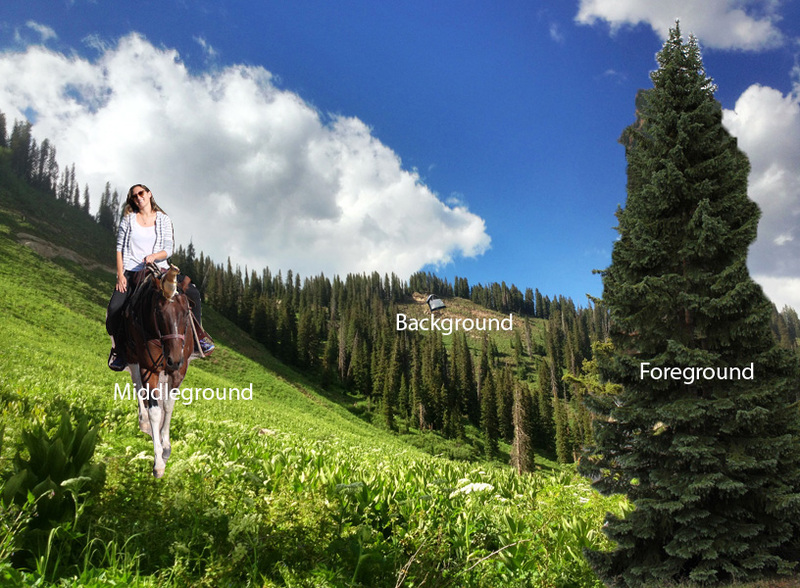 Then I plotted her in a background with a monkey and a dog and added some clouds and called it good. After I added shadows. I think the hardest part for me during this project was making the transition from the camel to the neck of Susy. It was probably most hard cause it took some time to get the right area with the right texture. But after I found the right area I just had to lower the opacity and clean the edges. My favorite part of this project would be learning some things on my own or finding a new way to do it. For example I made the Callama Susy, monkey, and Boo the dog shadows. Cause for the shadows I didn't just go to the menu with the drop shadows. During this project I have learned that I can be smart, persuasive, and creative in my very own ways. I made my own way to make shadows is one thing I'm especially proud of. I also think I can be persuasive cause Roxy said I should make my name pop out more but I just stuck with it, even if it wasn't the best idea I liked it a lot. I also think I'm creative because I decided to add even more to the original final product that is the monkey riding her and Boo the dog. 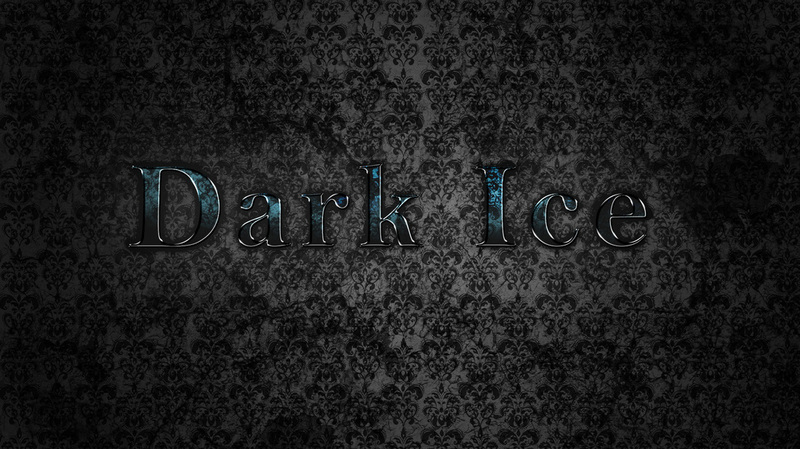 In this image I pasted a grunge text as the background then I edited the text to look like dark ice. 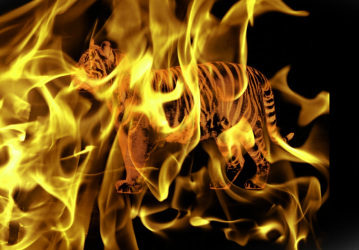 For this tutorial I desaturated the tiger and inverted the color then painted it orange. 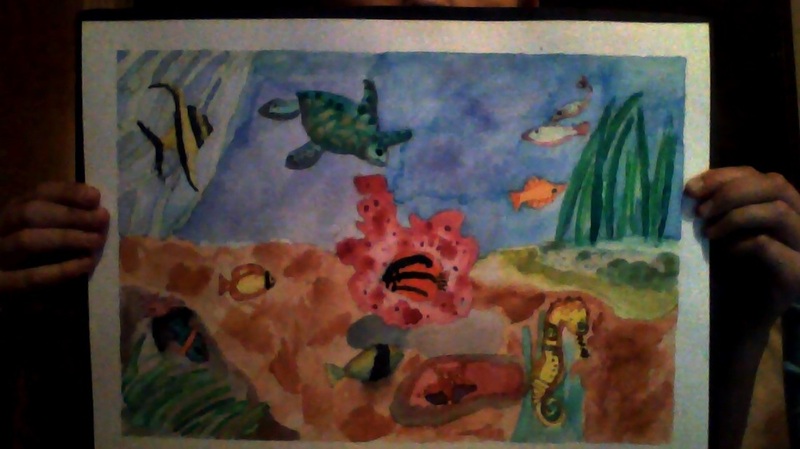 My first real piece of art!! !